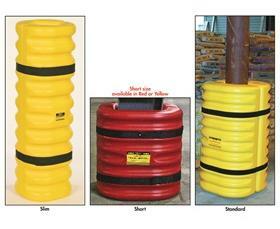 EAGLE MFG Yellow Plastic Column Protector with Velcro Straps. 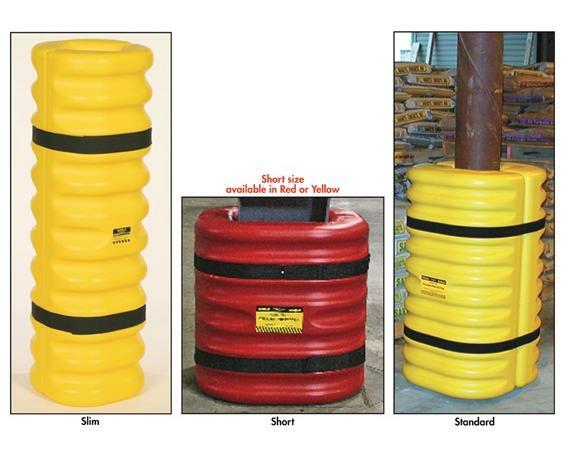 Two plastic halves that meet in the center to form a barrier around a building column. Short size also available in Red (-ER). 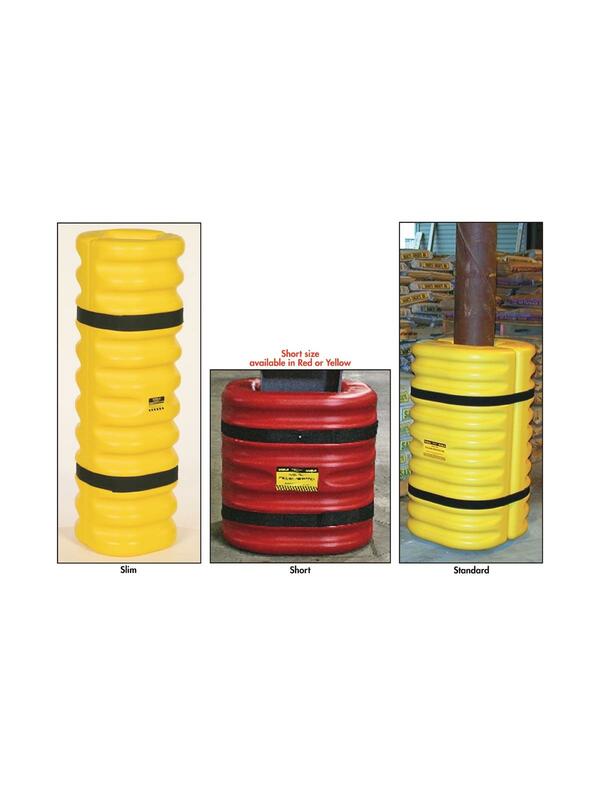 Standard sizes ship via truck. Slim size can ship UPS. FOB Shipping Point.